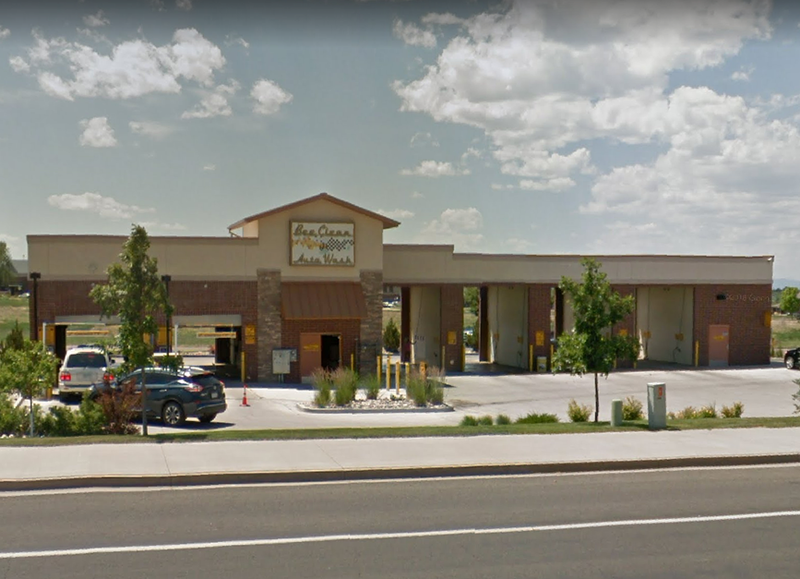 Your Premier Car Wash in Greeley, Colorado, Offering Superior Touchless and Self-Serve Car Washes to Help You Clean and Protect Your Vehicle! Welcome to Bee Clean Auto Wash! At Bee Clean Auto Wash, we are passionate about giving you the best possible car wash experience. Our express exterior automatic wash uses the latest sensing technology to contour your vehicle and gently and efficiently cleanse and rinse your car, leaving it sparkling like new. We also offer multiple self-service wash bays if you prefer doing the washing yourself. 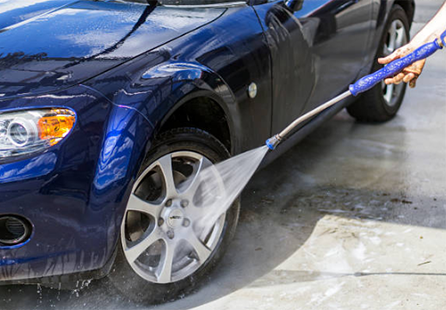 We are proud to use only the best soap and wax in our wash, and you'll be able to take advantage of additional services onsite including vacuums and a dog wash at one of our locations. 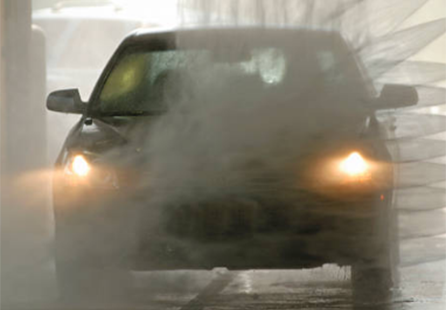 Stop by today and see why we are the preferred car wash for Greeley, Evans, and the surrounding communities! Bee Clean Auto Wash Mobile App Be sure to download our state-of-the-art mobile app in order to pay for car washes on your phone, earn loyalty points, send eGifts to family and friends, play our amazing game to be eligible for winning special prizes, and access mobile-only exclusive offers! Wash Services Between our touchless automatic washes, self serve bays, and vacuums, we've got you and your vehicle covered! Touchless Automatic WashOur advanced automatic wash equipment does all the hard work of prepping, cleaning, and drying your vehicle with our various automatic wash packages. Self-Serve WashesWash your vehicle at your own pace with our high pressure, quality self serve washing equipment in one of our multiple self-serve bays. 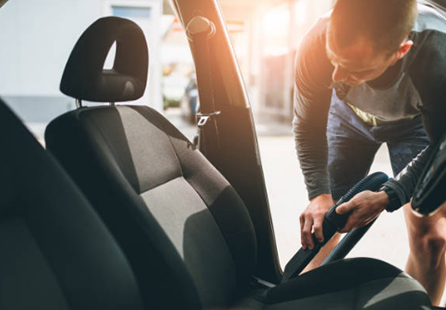 VacuumsFinish off your visit with a nice interior vacuum clean of your vehicle using our high powered vacuums and feel great on the inside and out. Dog WashOur premium dog washing station at our 39th Avenue in Greeley location ensures your dog will never stand in water or hair. It's safe, convenient, and well-maintained. Wash Club Save time, save money, and enjoy the convenience of our monthly wash club packages!